Nick Mosky has been practicing at Waddell Raponi LLP since 1998 and became a partner in 2000. He practices in the areas of insurance defence litigation, personal injury litigation and general civil litigation. Nick received his Bachelor of Laws degree from University of Victoria in 1991 and has been practicing in British Columbia since 1992. 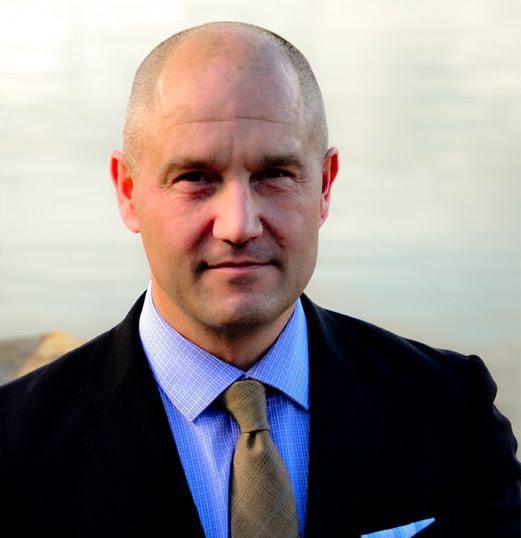 Nick has the experience of appearing before every level of court in British Columbia and has successfully litigated countless cases to successful resolution on behalf of his clients. Nick has taught as a sessional lecturer at Camosun College and the University of Victoria. Nick is from Ontario originally and in his spare time he enjoys playing and coaching hockey, playing golf, watching old movies and spending time with his family.